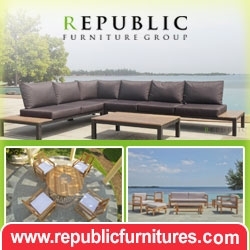 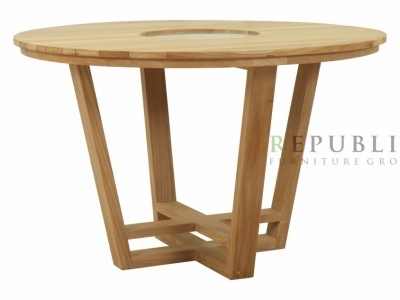 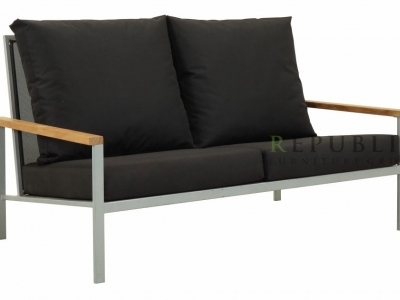 Republic Furnitures has exclusively produce teak outdoor for distinguished homes, luxury hotels, spas, resorts, local authorities, restaurant and clubs at uncompromisingly competitive prices. 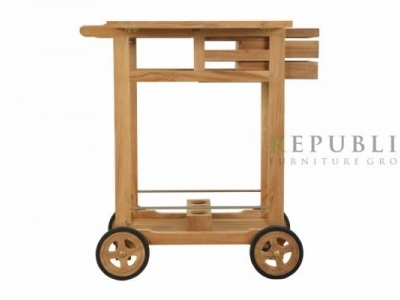 This company is manufacturer and agent of furniture products for all buyers in the world. 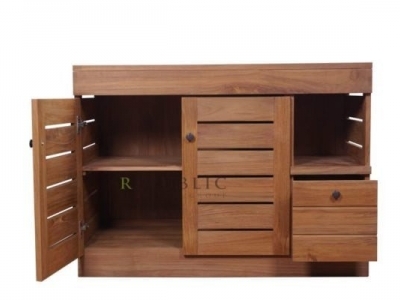 This company has been the leading of teak wood furnitures with more than 20 years experienced consistenly producing and exporting products.